We are pleased to announce that the grant application period for the Rotary Year 2017-2018 is now open EFFECTIVE NOVEMBER 1. --EACH CLUB MUST HAVE TRAINED MEMBERS IN THE GRANT PROCESS. Training sessions were held at the Foundation Seminar in October . If there are enough Clubs interested, additional training sessions may be held. EACH CLUB MUST SIGN A NEW 2017-2018 MOU (Memorandum of Understanding). The MOU can be obtained by contacting Peter Clayton, Stewardship Chair, at super_limey@yahoo.com. The current President and President-elect both sign for the Club. Clubs receive 100% of their approved grant amount in the initial payment. This eases the financial burden for all Clubs. Please remember: Final grant reports are still required for each project at the end of the Rotary year. Any Club or Group that receives grant monies but does not complete the report in a timely manner will jeopardize its ability to receive future Grant funding. District Grants usually have a total project budget amount is less than $30,000. To apply for a District Grant, trained members access the District 7430 web-site and enter the grant module. Select “Submit a Grant Request” and all the grant application information can be entered directly into the web-site. Each club may only have two open District grants at any given time and must not be delinquent in any grant reports. REMEMBER: “For Year” should read 2017-2018! A Webinar will be held during the second week of November to review the procedure of entering District Grants for those that have been trained. 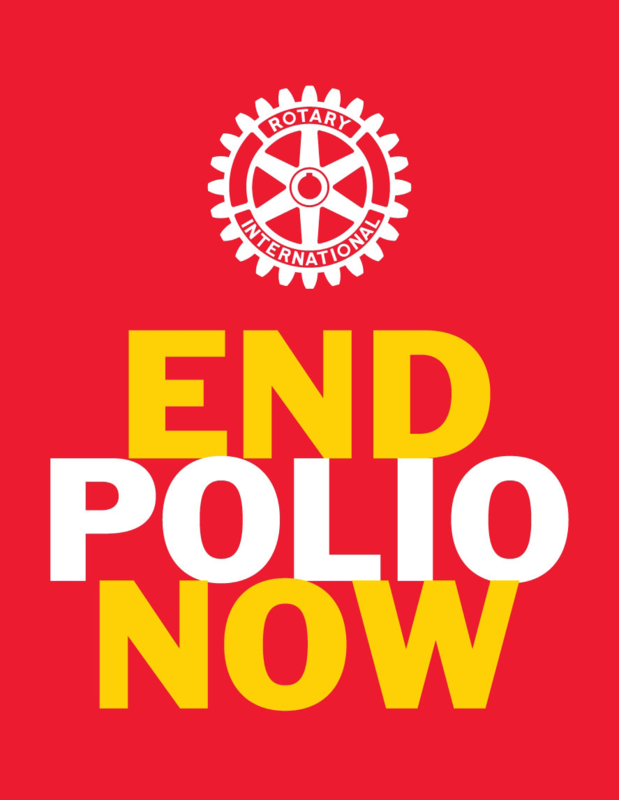 Global Grants are those grants in which the total match amount requested from The Rotary Foundation is $15,000 or greater and MUST have an international partner. To apply for a global grant, trained members access the District Web-site and submit a Global Grant Proposal to the District Committee. Once the grant is approved by the District Grant Subcommittee, the grant request can be entered into the Rotary International web-site Grant Application Tool under The Rotary Foundation tab. -Monies distributed to Clubs and Groups for District Grants: Following District receipt of funds from The Rotary Foundation after July 1, 2017. -Each club may only have two open District grants at any given time and must not be delinquent in any grant reports. Our goal is to continue to make the grant process easier and simpler for Clubs to work with and to encourage Clubs to utilize THEIR Rotary Foundation and THEIR funds. Any questions, please contact Cindy Hornaman, District Grant Chairperson at beckenrode@amblersav.com, (610) 587-5332 cell, (, or Doug Cook,District Foundation Chair at rotariandoug@outlookl.com and we will direct you to the right person/place.